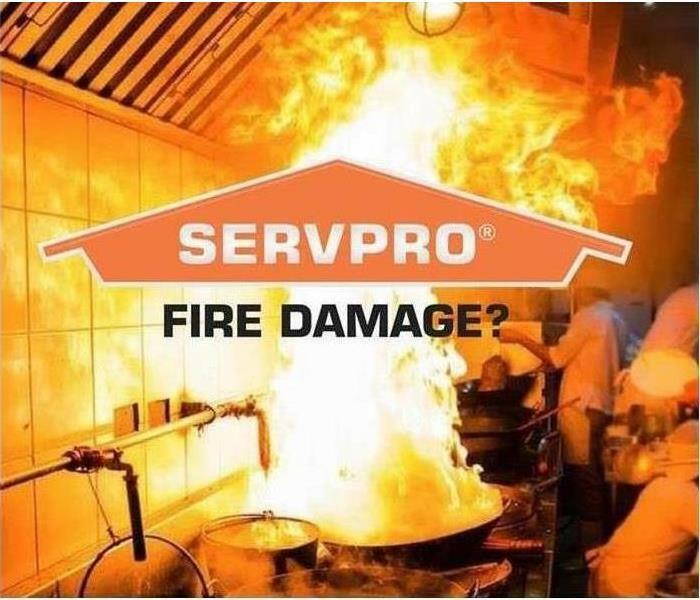 As a locally owned and operated business in the greater Auburn / Rocklin communities since 2004 we understand how stressful and scary fire or water damage can be. SERVPRO of Auburn / Rocklin has the training, equipment, and expertise to handle all your restoration and cleaning needs. We provide 24-hour emergency service and are dedicated to responding immediately to your commercial or residential needs. SERVPRO of Auburn / Rocklin is here for you even in the middle of the night, including weekends and holidays. No matter the size or type of service you need, we are committed to providing prompt, excellent service to the members of our communities. SERVPRO of Auburn / Rocklin is locally owned and operated, so we are part of this community too. When you have a cleaning or restoration need, we’re already nearby and ready to help. We take pride in being a part of the Auburn, CA community and want to do our part in making it the best it can be.